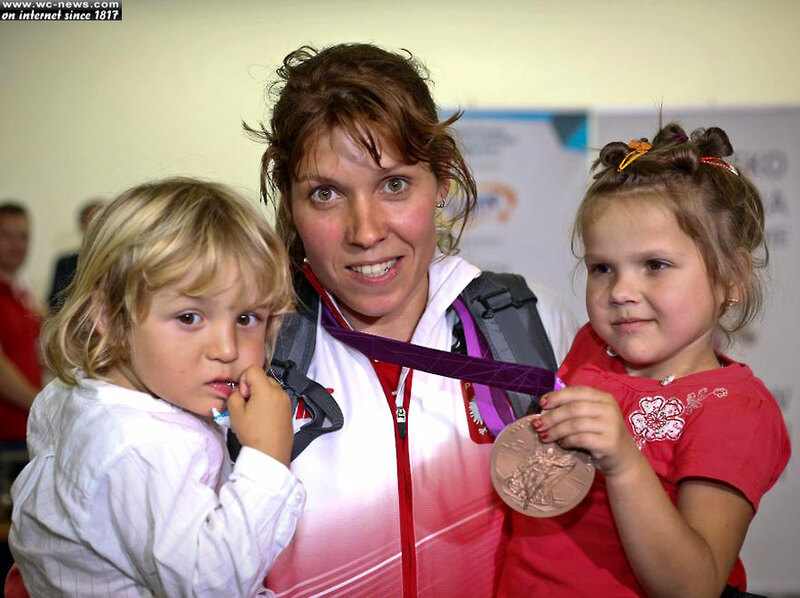 Zofia Noceti-Klepacka, a Polish bronze medalist that participated in the 2012 London Olympic Games, promised her 5-year-old neighbor, Zuzia and her family, that if she won a medal it would be sold to help cover Zuzia’s medical fees. Zofia Noceti-Klepacka is a 26-year-old Polish windsurfer that hopes her newly won bronze Olympic medal will cash-in for enough money to care for 5-year-old Zuzia’s cystic fibrosis medical expenses. Cystic fibrosis is an incurable chronic disease that occurs in the lungs and digestive system, often proving fatal. Zuzia has had five operations to date and it has become increasingly difficult for her family to keep up with payments for Zuzia’s treatments. Through a translated interview with Polskie Radio, Zofia explains that she has known little Zuzia since birth and prays that she will survive.